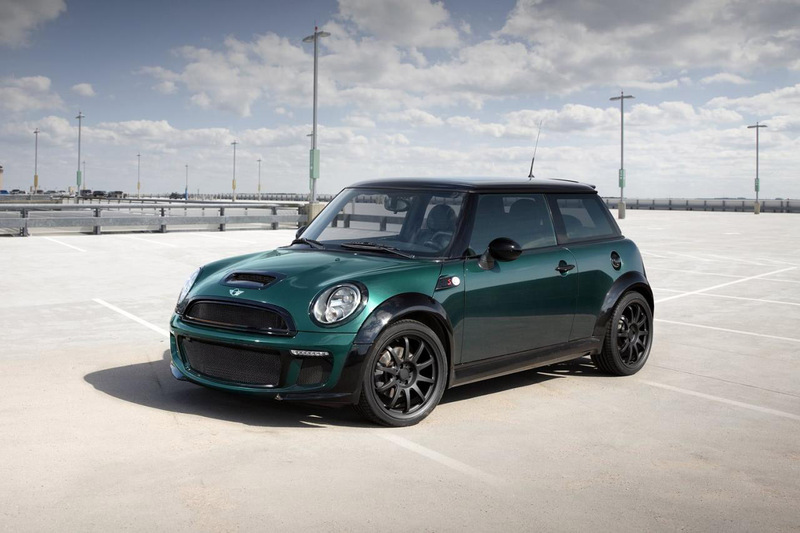 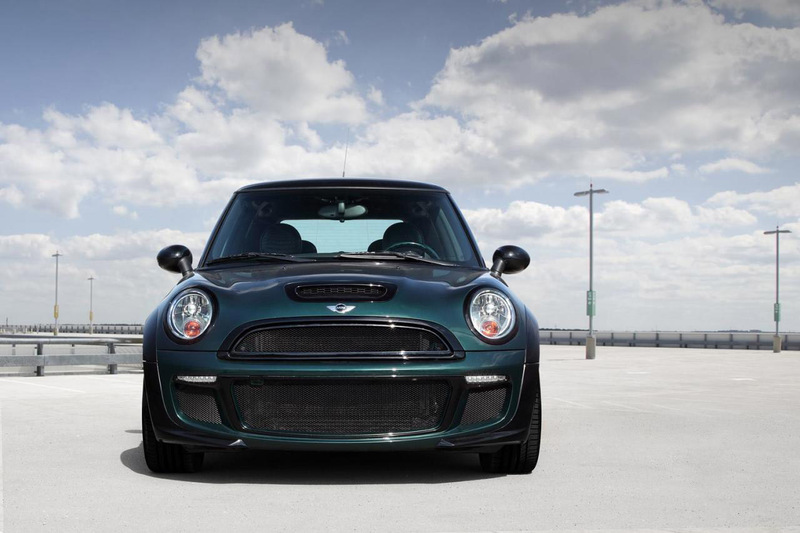 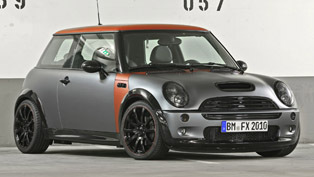 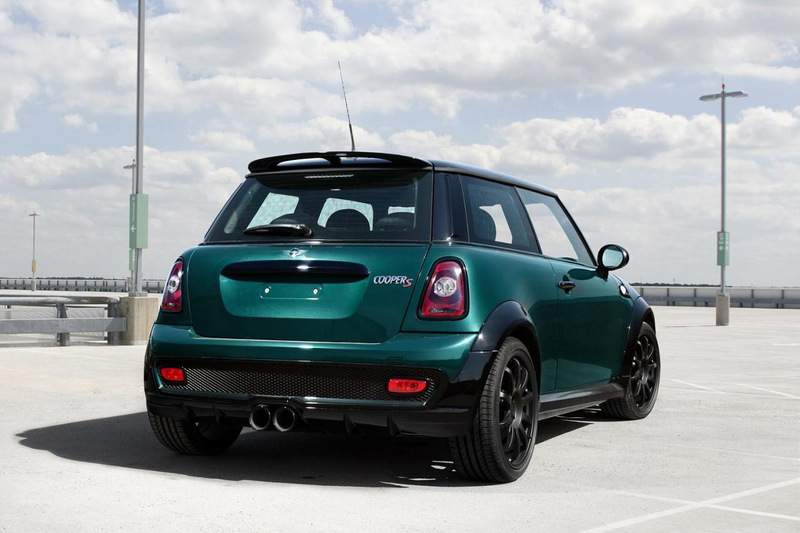 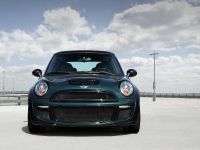 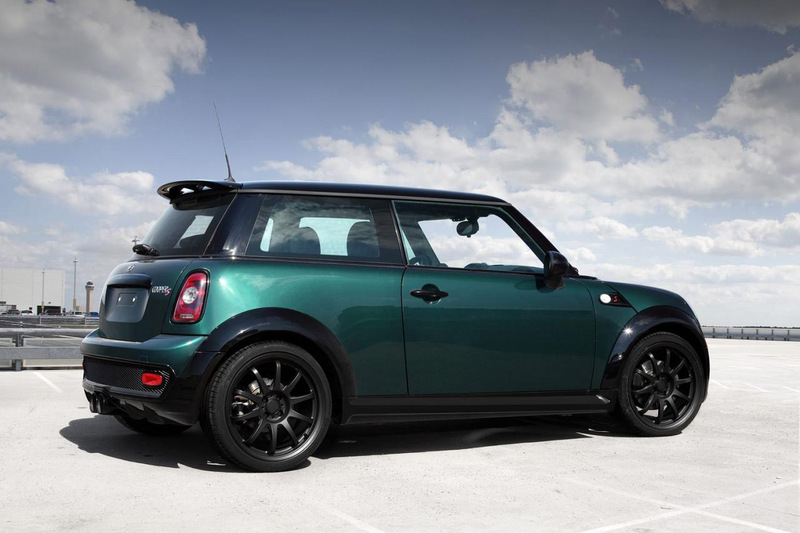 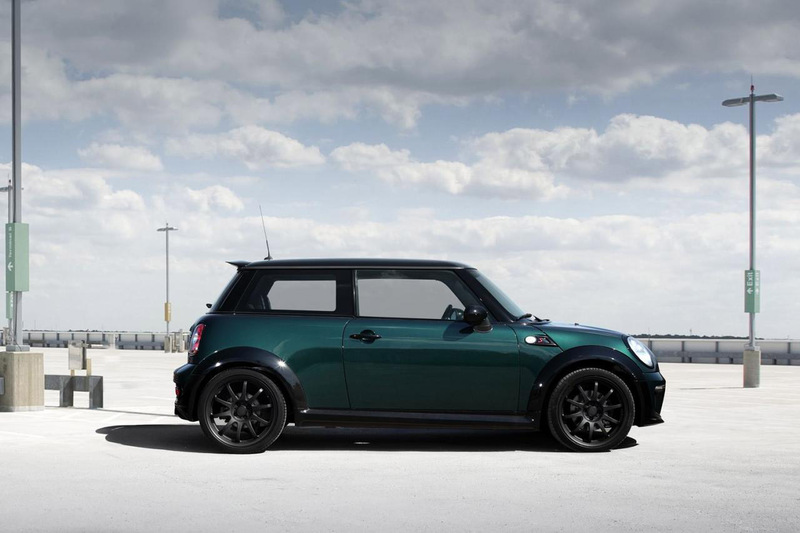 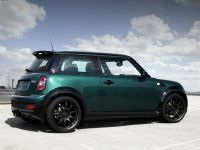 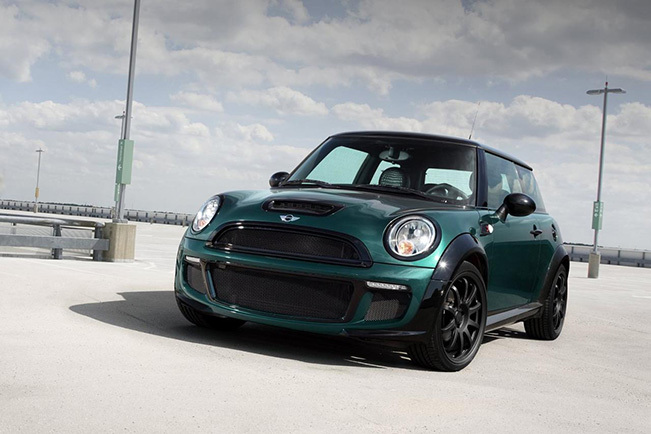 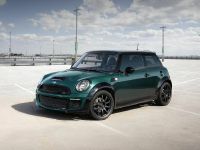 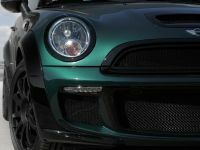 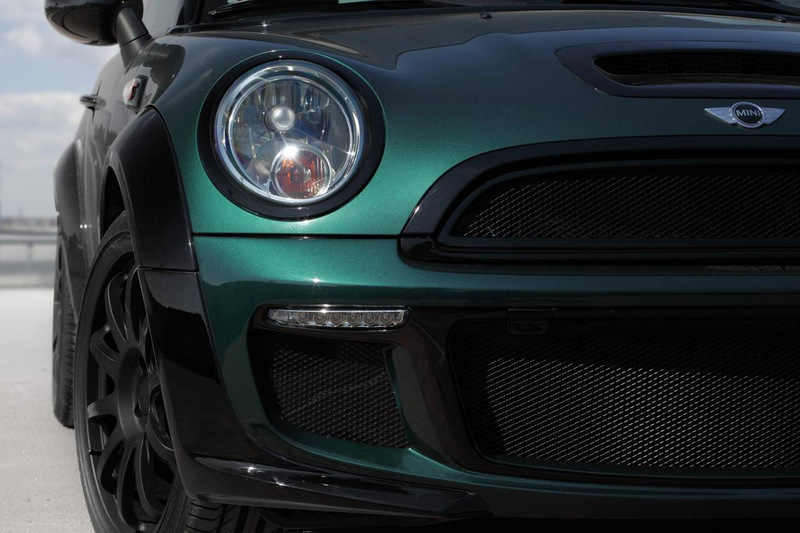 Russian tuning company TopCar has unveiled their latest project based on the previous MINI Cooper S. It is named Bully and features a full customization kit. 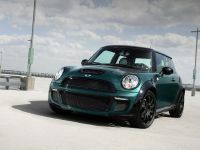 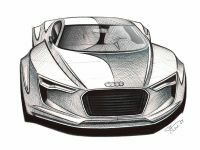 The exterior boasts a new front bumper, front and rear fender extensions, two-piece side skirts, an aluminum radiator grille and a new rear bumper apron with diffuser. 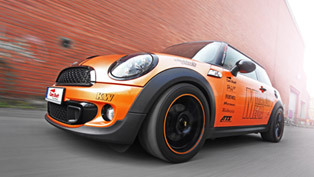 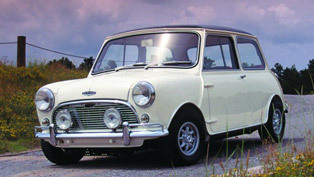 The complete package costs €4,375, but provides unique aggressive look for the small car. 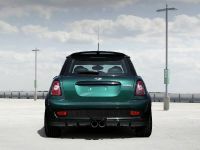 TopCar also offers a REMUS rear silencer with large exhaust tips for additional €592. 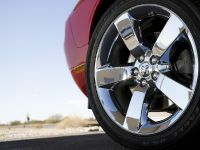 There is a new set of 18" forged alloy wheels fitted with proper low profile tires - €2,500. 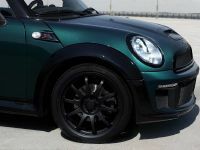 Last, but not least is the Brembo big brake system for the front wheels - €2,375. 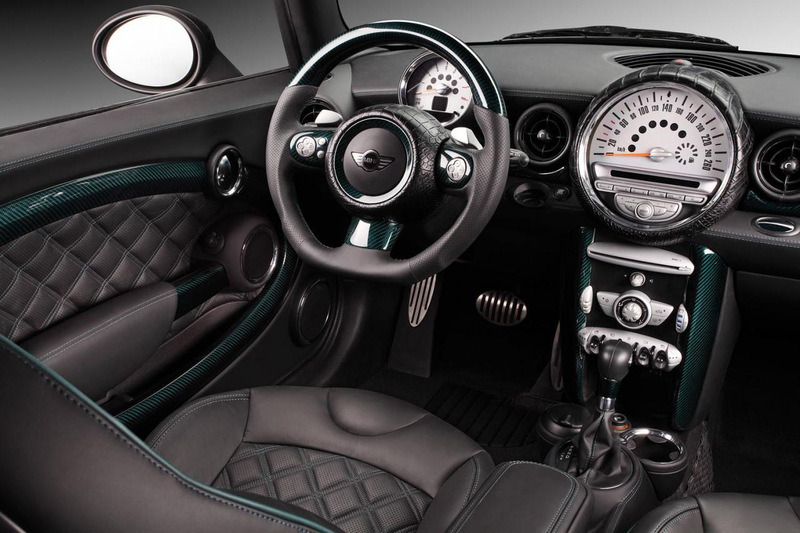 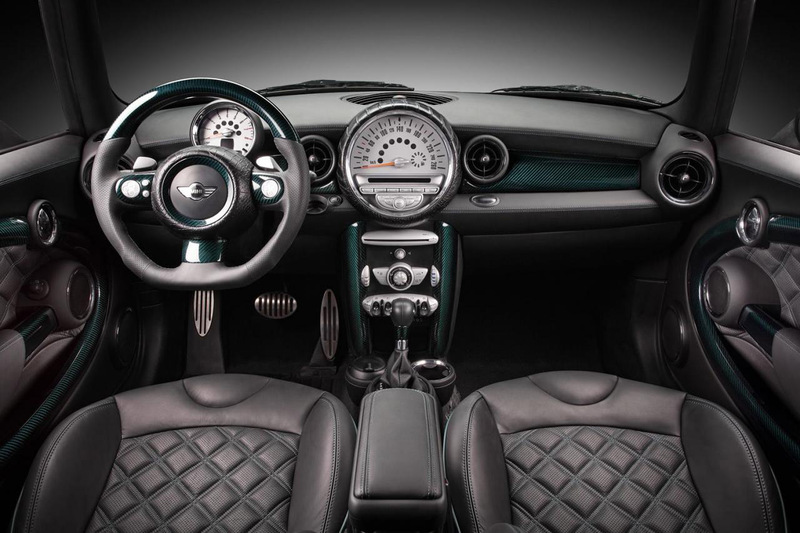 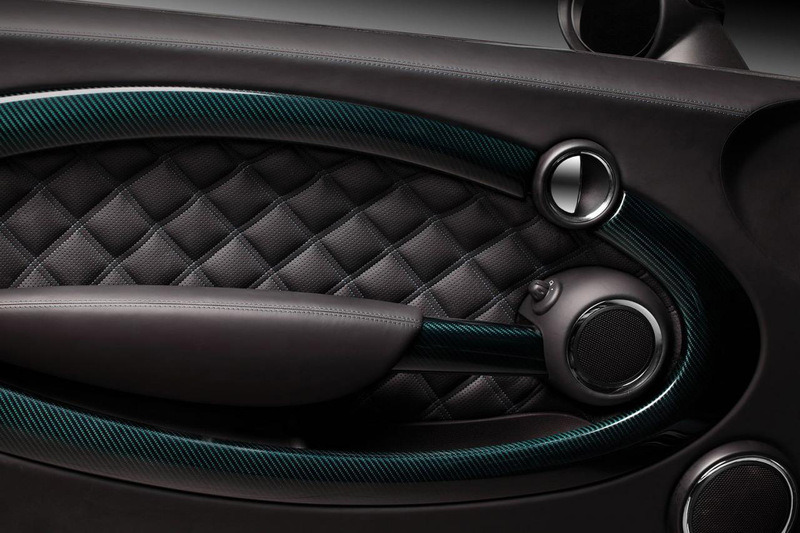 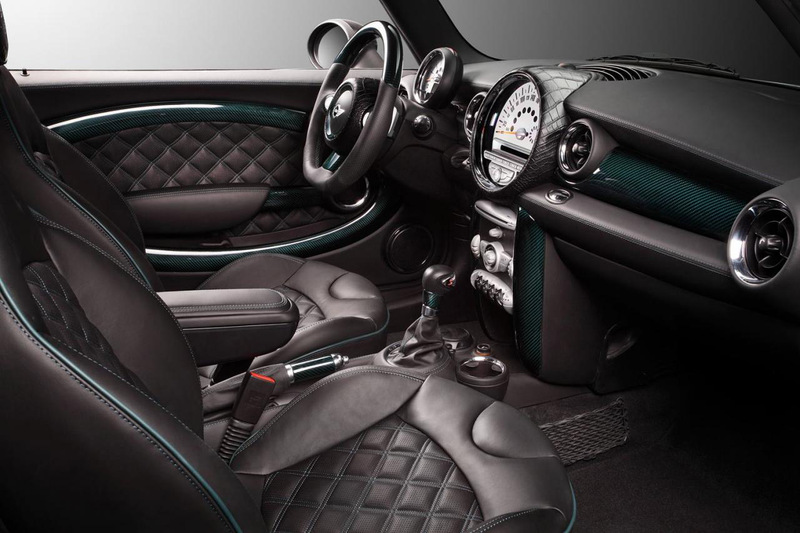 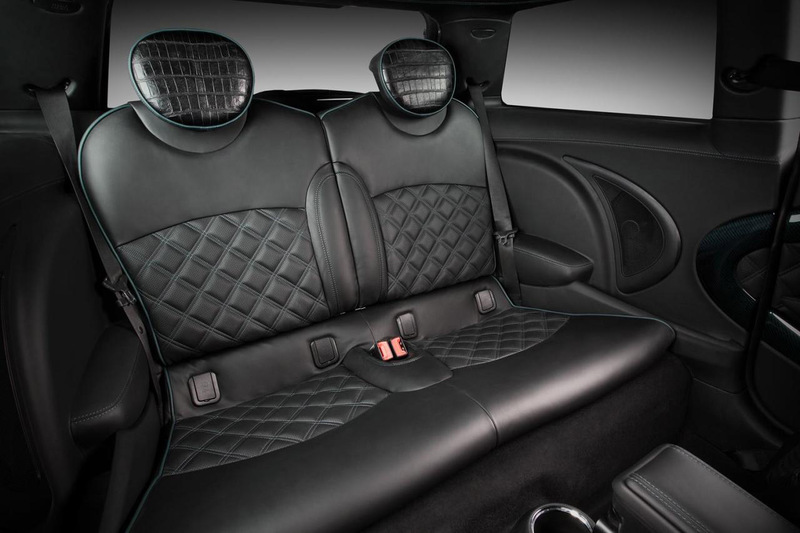 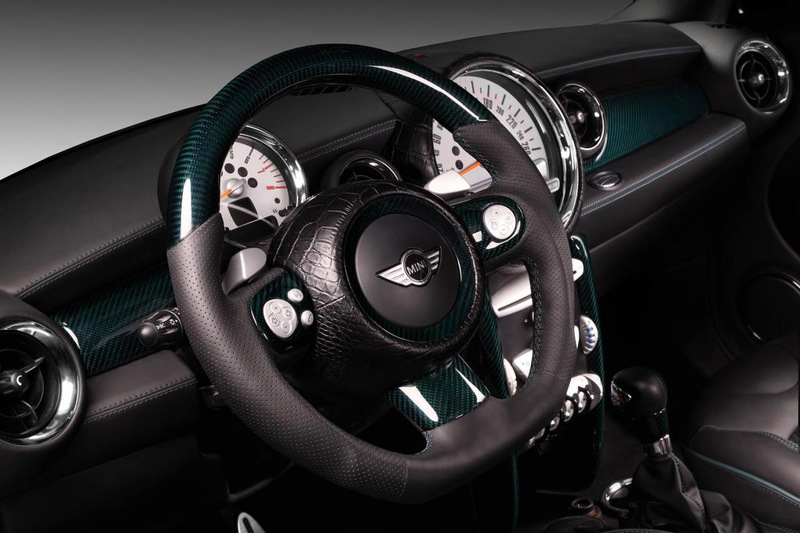 The interior is revamped thanks to Mansory. 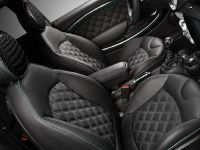 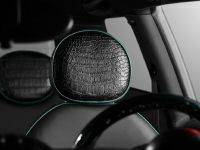 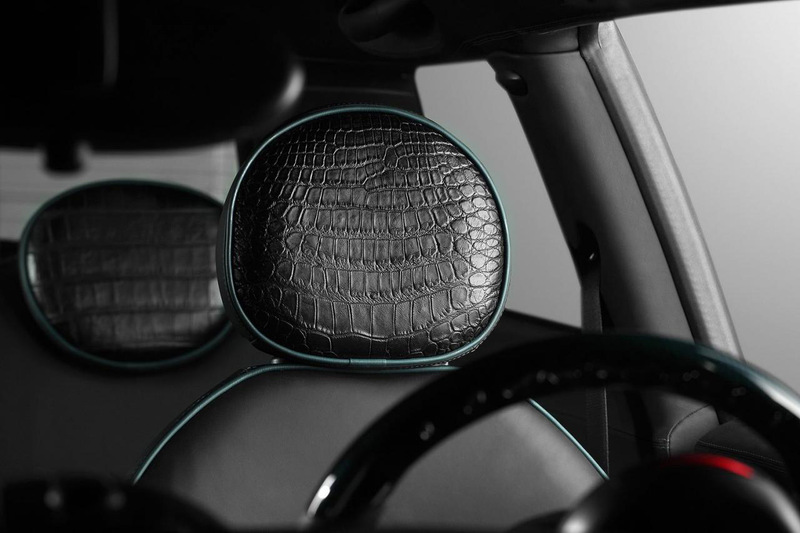 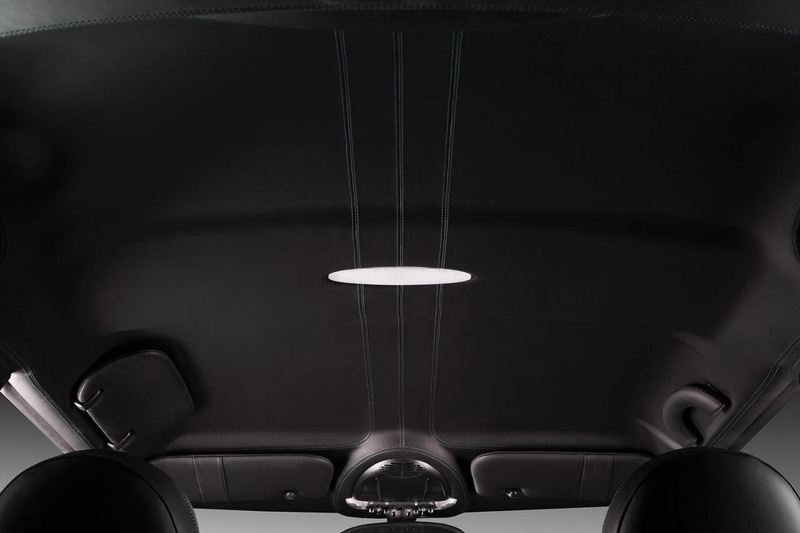 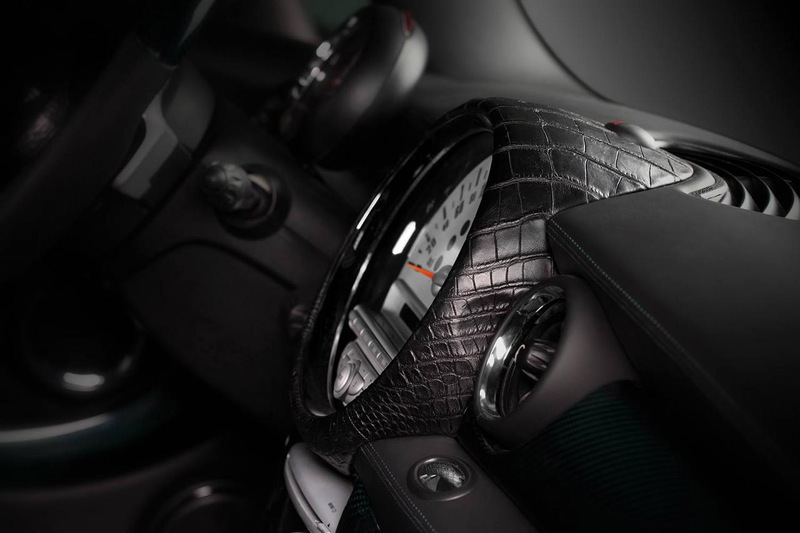 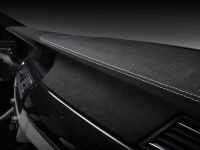 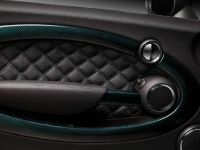 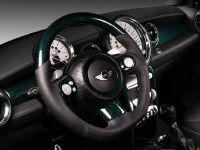 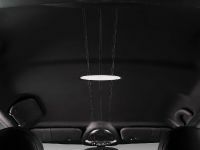 It boasts Nappa leather, green carbon fiber accents and crocodile leather and headrests. 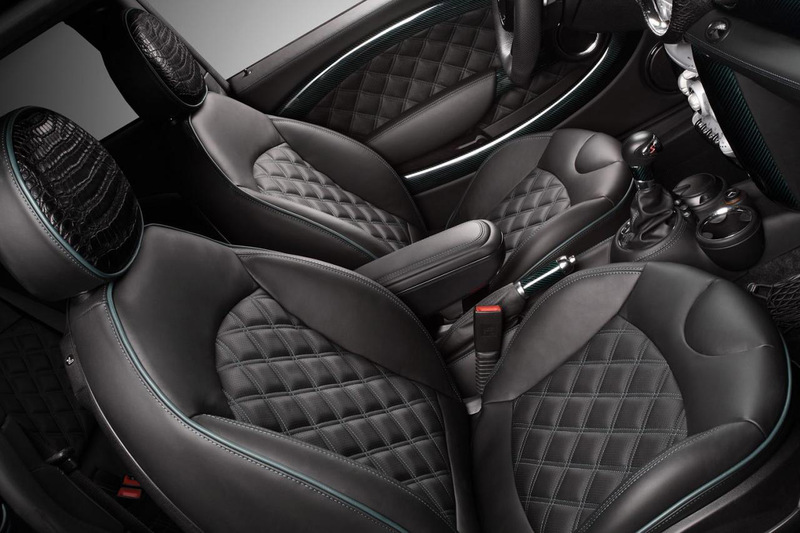 The price is spectacular as well as the interior itself - €7,000. 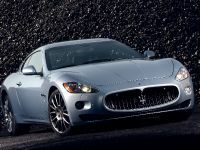 All prices exclude 21 % VAT. 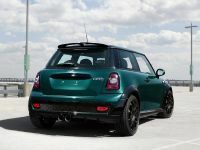 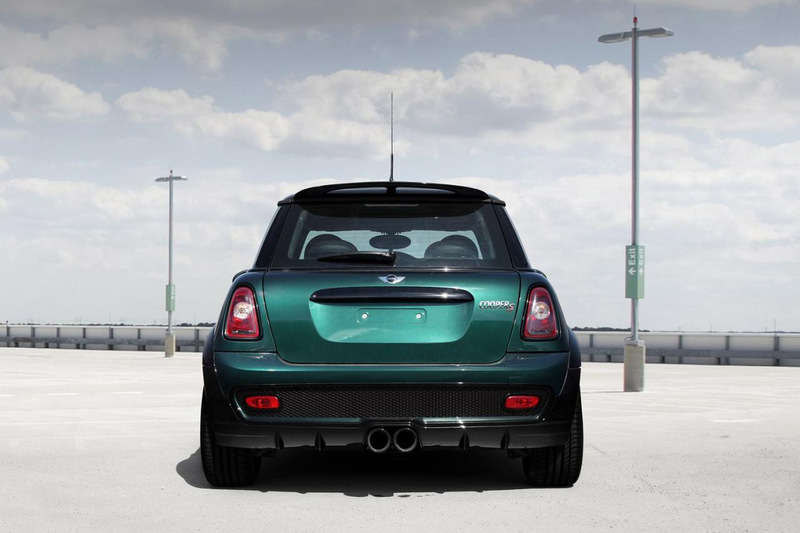 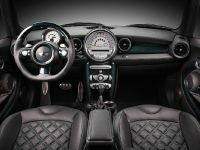 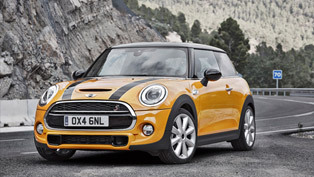 MINI Cooper S is powered by a 1.6 liter supercharged petrol with 163HP (120 kW) at 6,000RPM and 210Nm (156 lb-ft) of torque. 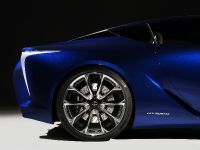 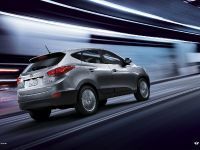 The engine is connected to a 6-speed manual gearbox powering the front wheels. 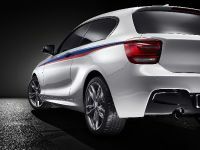 0-100 km/h in 6.9 seconds and a top speed of 238 km/h (148 mph). 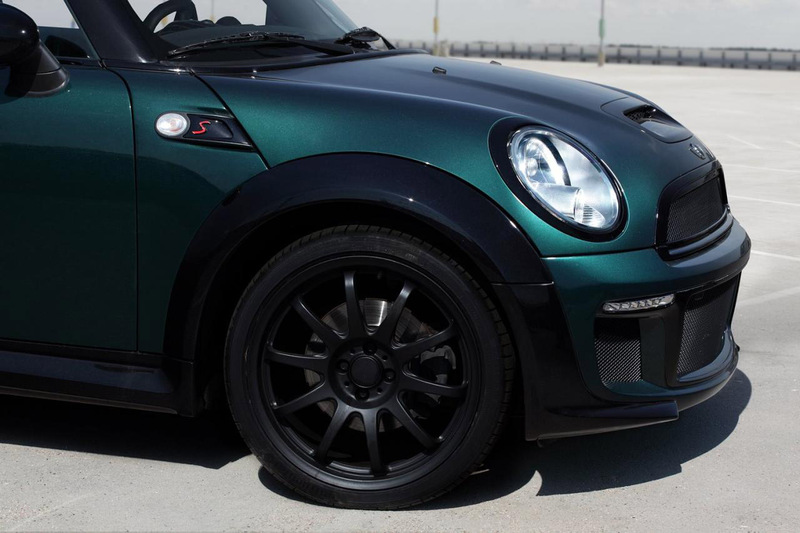 The curb weight is just 1215 kg.